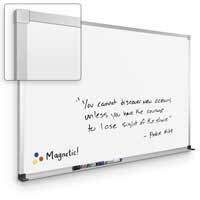 You’ve never seen a mobile whiteboard with this many features. 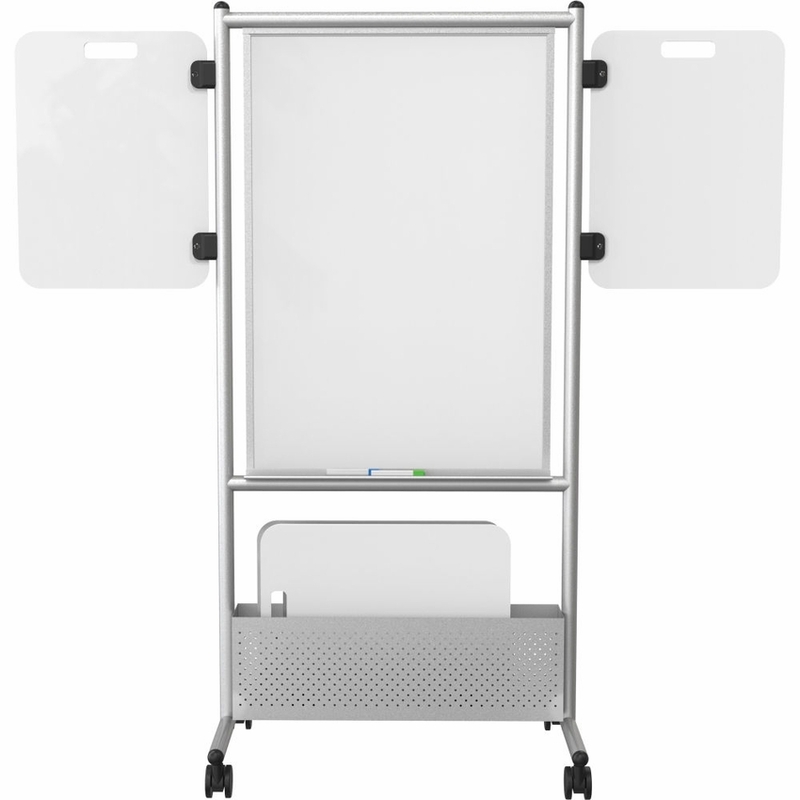 The Expanding Nest Easel features double-sided writing surfaces in your choice of porcelain or Dura-Rite high-pressure laminate. 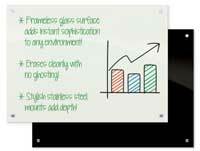 Each side is 40.75 inches high and 28.75 inches wide, and you can add optional removable panels that measure 23 inches by 15 inches to increase your presentation space. 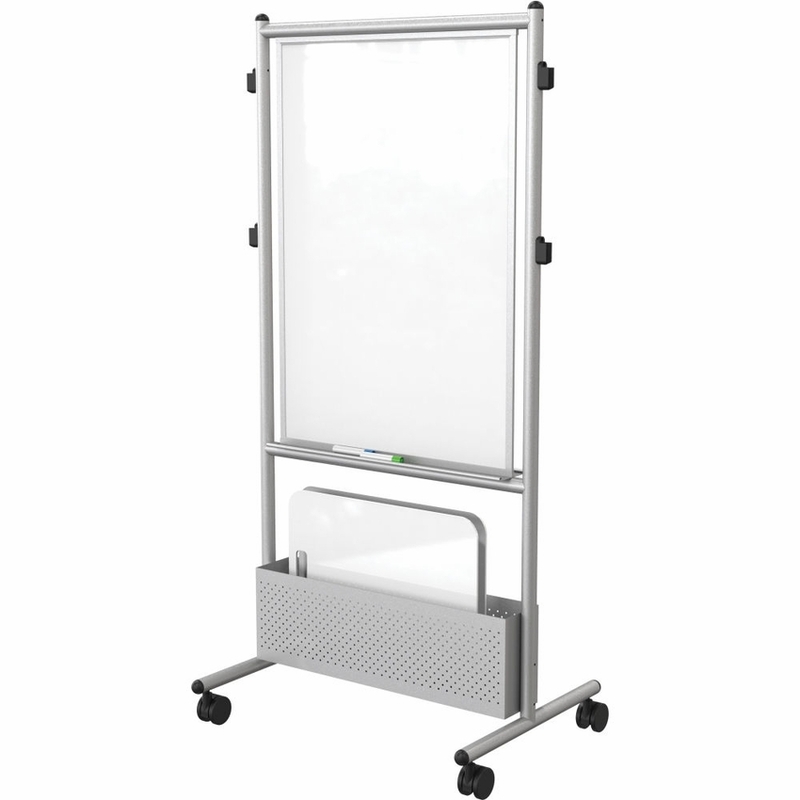 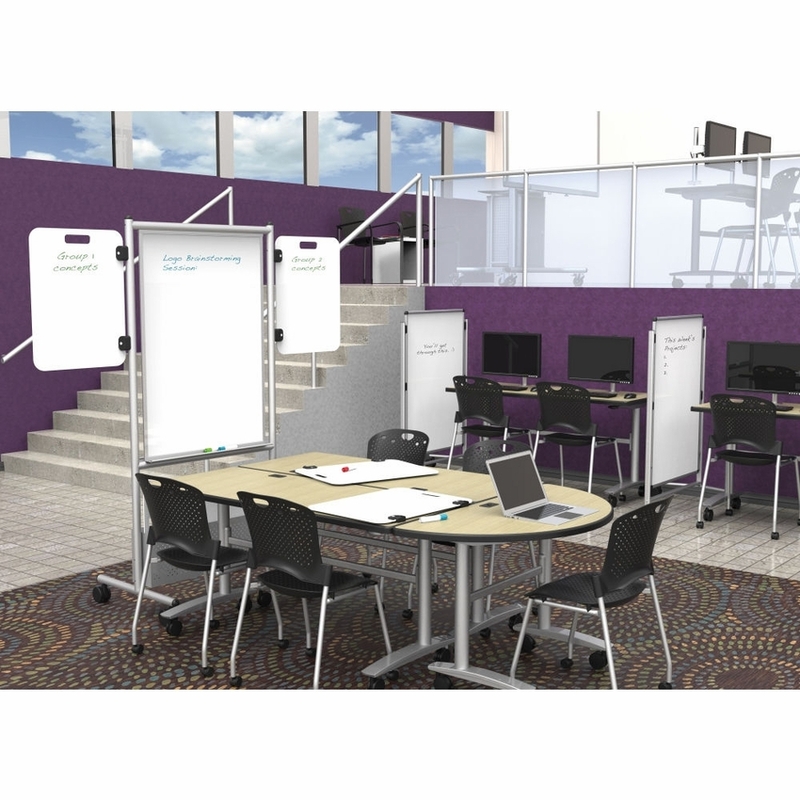 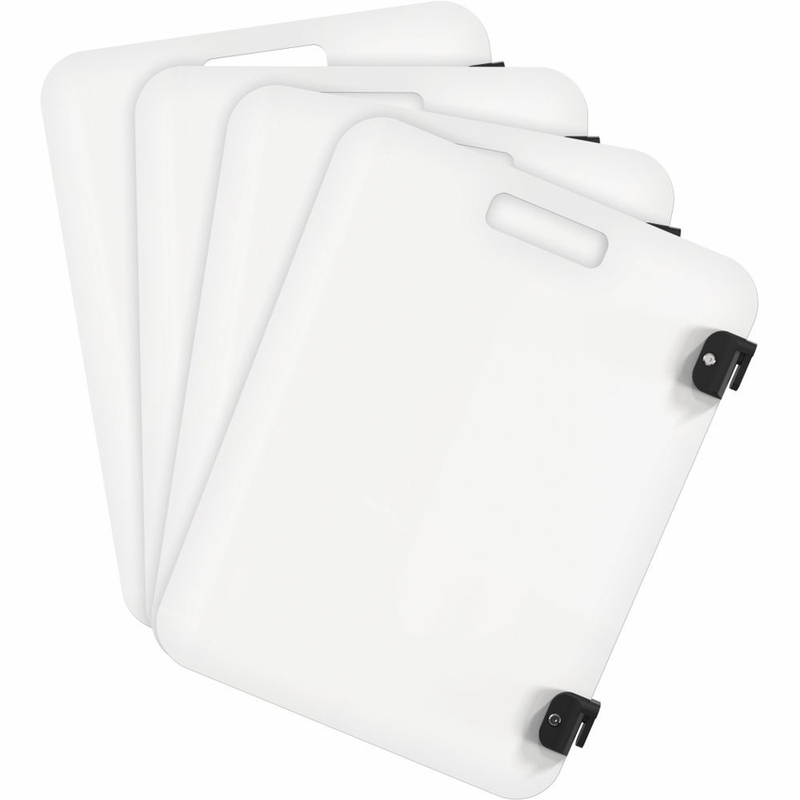 The Expanding Nest Easel comes with handy accessory trays and flip chart hooks on each side. 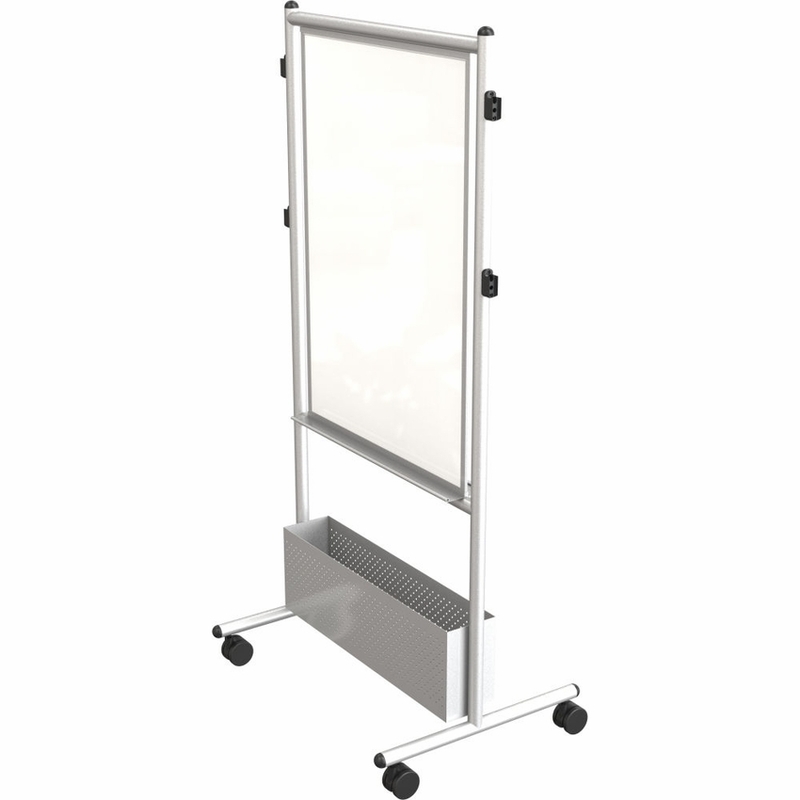 Because you can set this easel to 65 inches or 72 inches high, it’s ideal for multiple users. 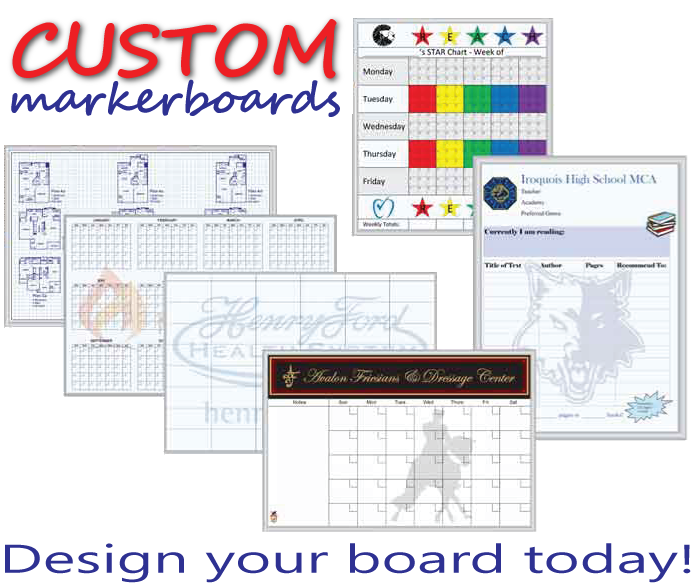 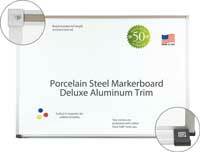 The frame even includes an adjustable-height perforated storage box for extra panels, papers and other supplies. 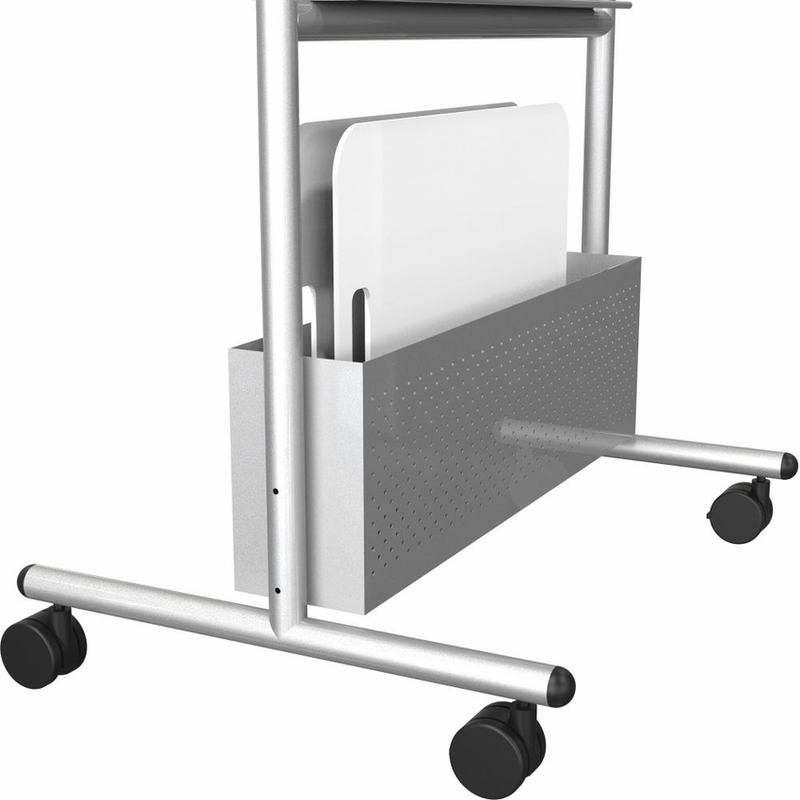 With 2-inch locking casters for easy mobility and a simple-to-fold design that makes storage a snap, this easel might be exactly what you need for portable presentations. 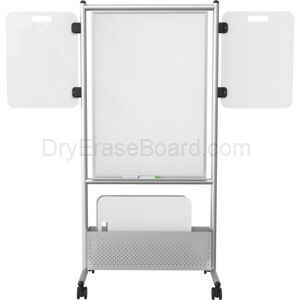 The best part is that at DryEraseBoard.com, we keep our prices competitive so you don’t have to shop for hours to get what you want.